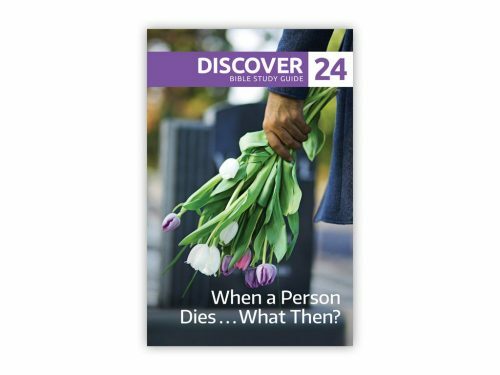 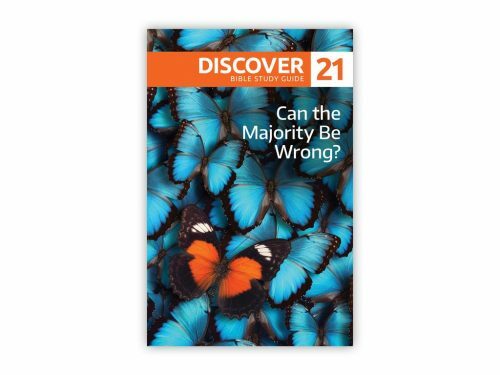 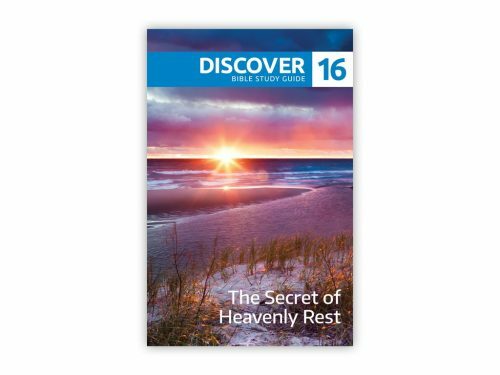 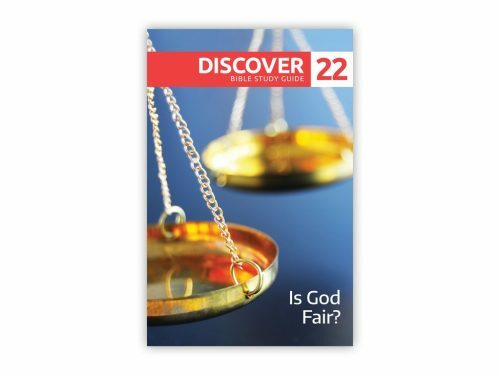 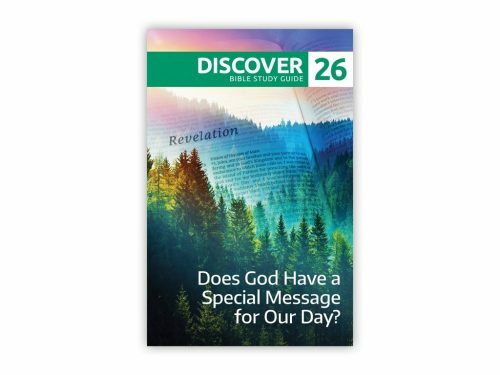 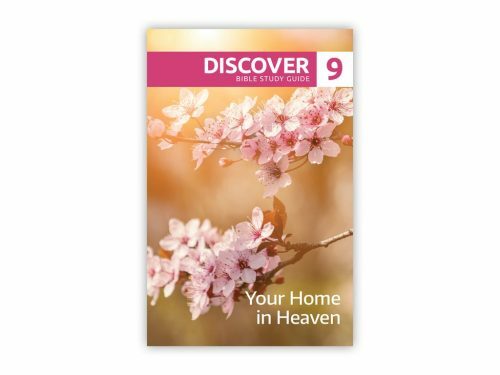 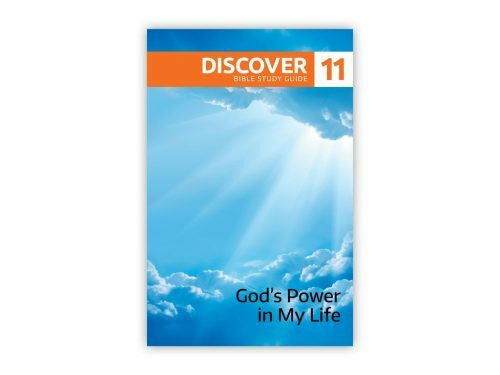 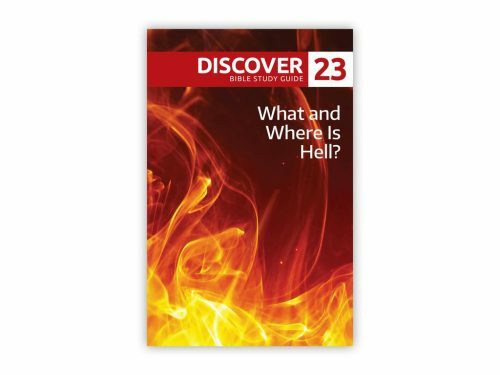 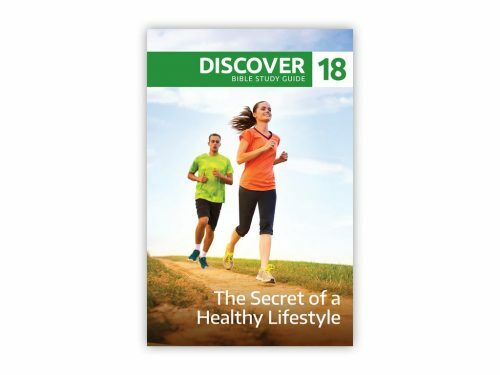 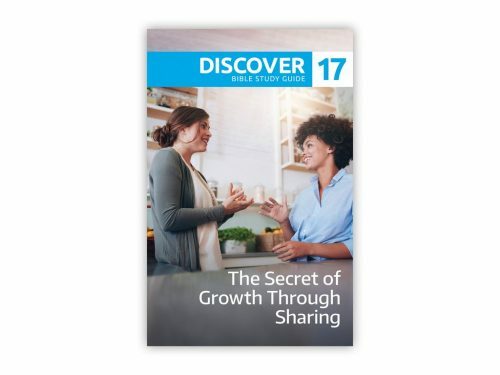 This is your opportunity to discover answers to hundreds of questions that affect your life and happiness--absolutely FREE--in the 26 DISCOVER Bible Guides. 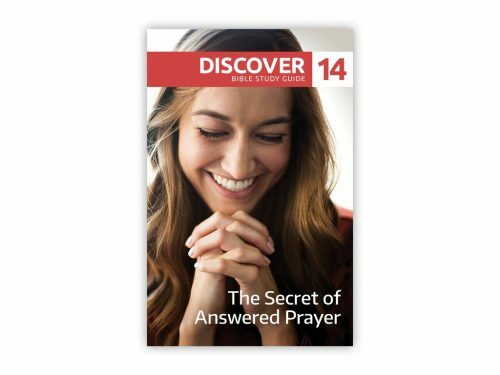 By requesting this lesson, you'll be automatically signed up with our Bible School. 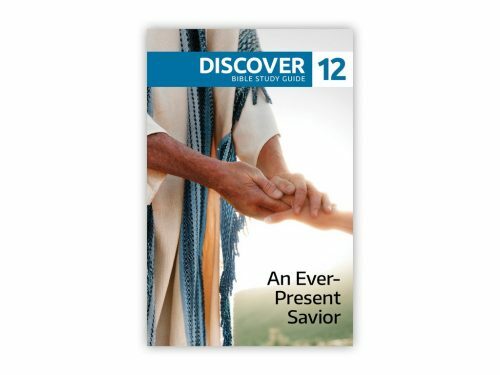 You will soon receive this first lesson in the mail. 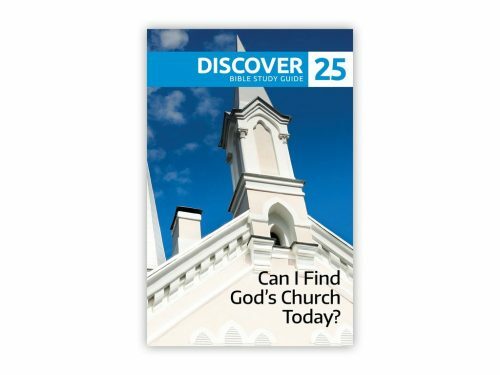 Simply read through it, fill in the answer sheet, then return the answer sheet to our address; Box 2010, Oshawa ON L1H7V4. 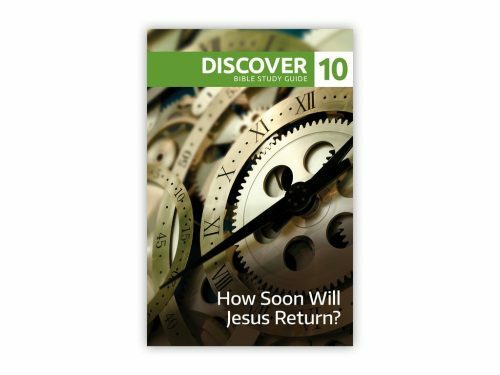 All you will pay for is return postage. 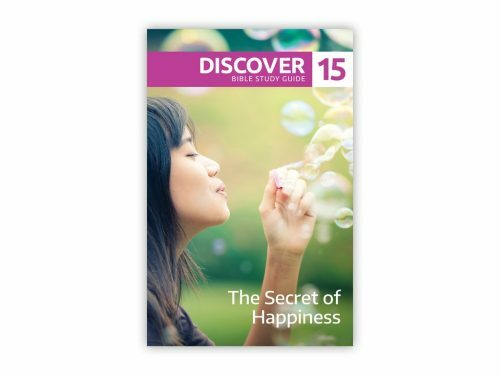 When we receive it, we will mail you additional guides for your continued study. 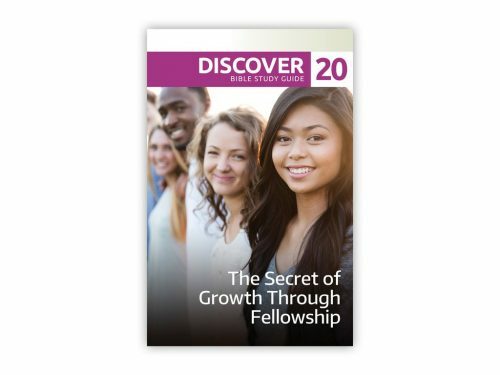 When you have finished all 26 successfully, you will receive a diploma certificate in celebration of your accomplishment. 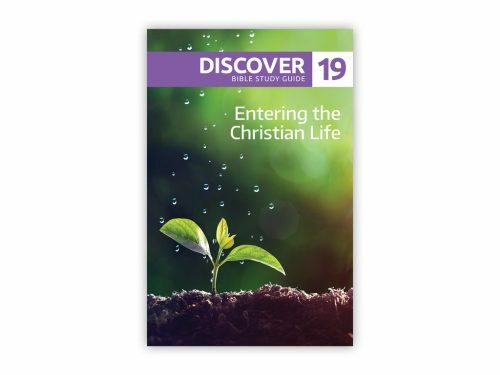 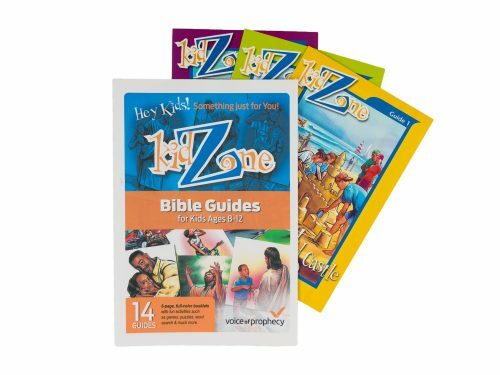 Have you taken this series already but want to continue your Bible exploration? 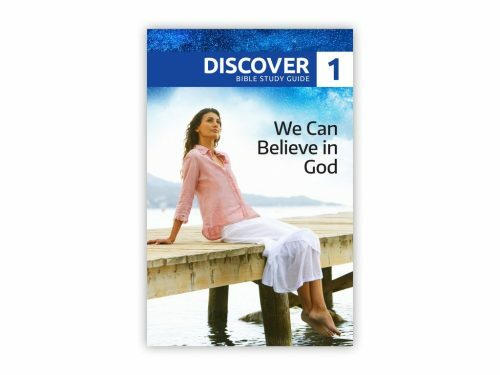 Try our Focus on Prophecy lessons.